The Holidays are here! Check out some upcoming events and Camp Days! In December, please bring your Sai's to Wednesday and Thursday Classes. If you don't have one we can show you some options at the front desk! On Dec. 3rd at 6:00pm, we'll have our Kick-mas Decoration party! Each year we invite students, friends, and family to help us decorate the studio! It's fun for all ages and we'll have a job for everyone. Kids will be invited to decorate ornaments to put on our tree this year as well as make snowflake decorations! 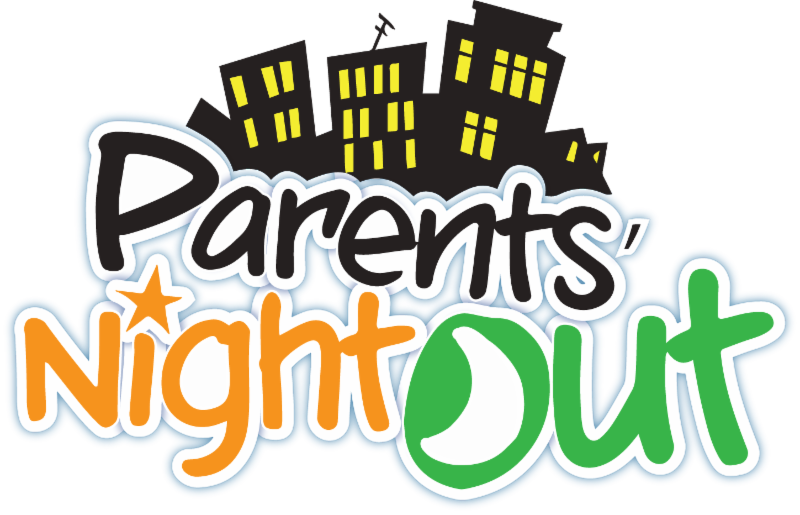 Starting in December (Dec. 16th), each month we will hold a Parents Night Out event! This event means that parents can drop their kids off on a specific Friday night each month, FOR FREE, from 6-9pm. We will play all kinds of games, learn self defense, and exercise! Each Parents Night Out event is themed. This months theme will be about the holidays! 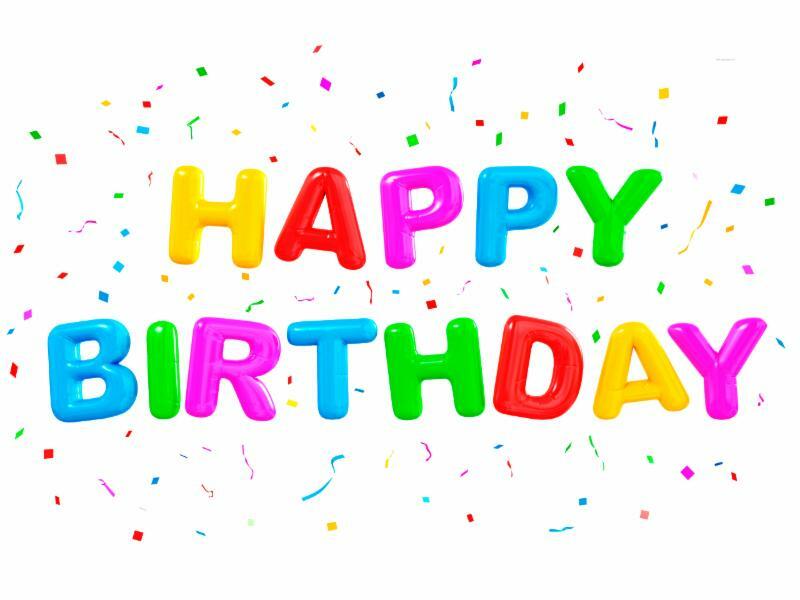 Because of the length of time away from our parents, we will be limiting attendees to ages 6 and up. 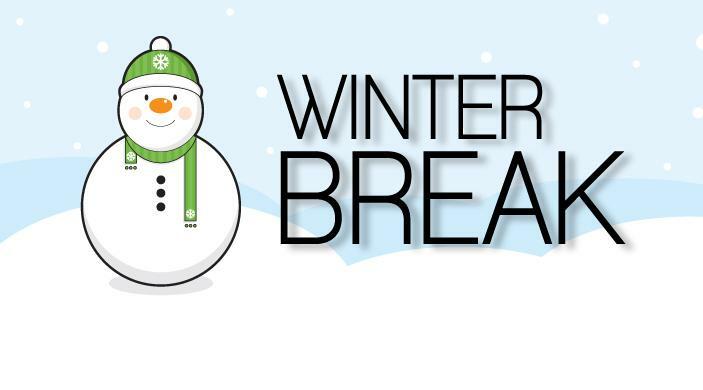 We will be closed for Winter Break from Dec. 24th -31st. Rest up, enjoy your family time, and we'll see you next year! 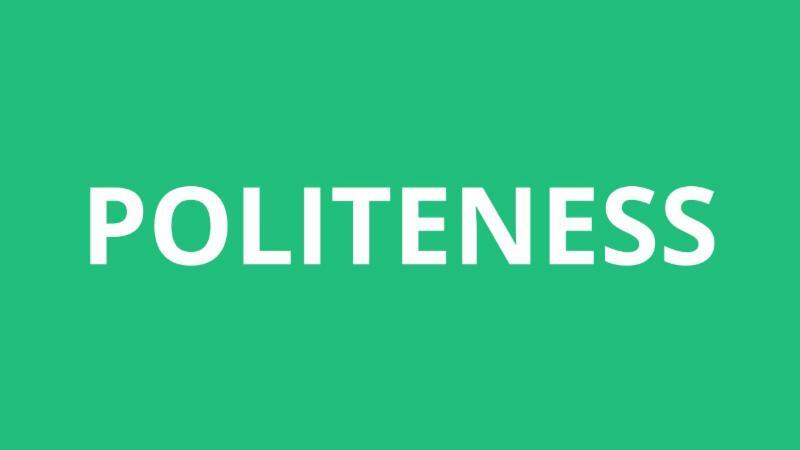 Politeness is an internal quality we all can strive to achieve. The best way to teach and share politeness is to be an example. It’s important to show people we care. While big and extravagant gifts are one way, it’s the small things we do every day that are the most important. 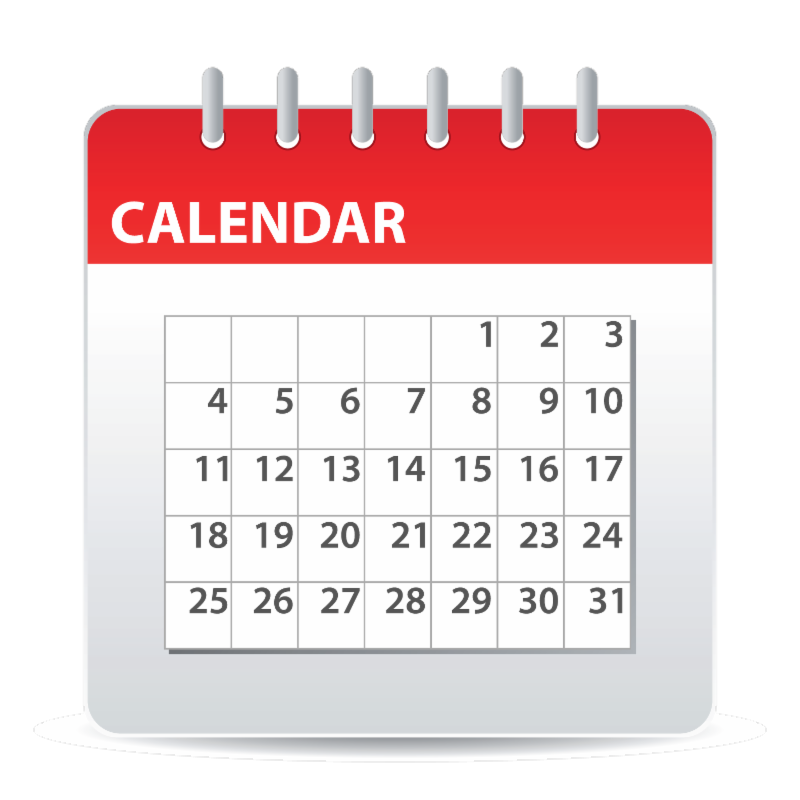 Stay up to date on when all of our events are, as well as stripe testing, class closures and camp days! 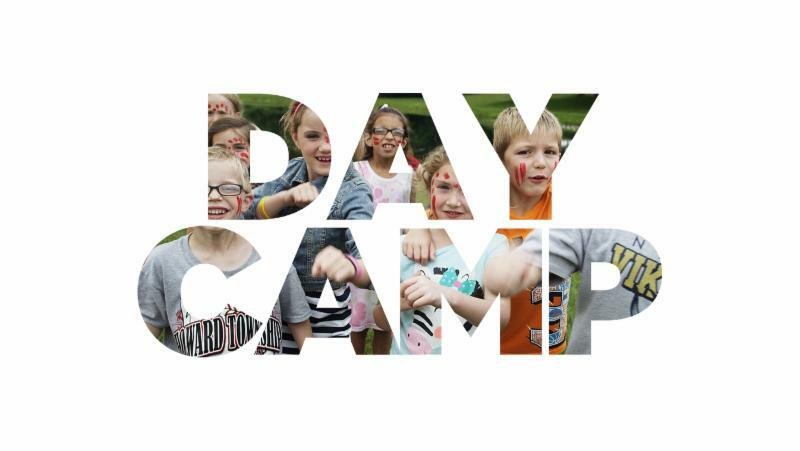 Reserve your Spots at Day Camp! 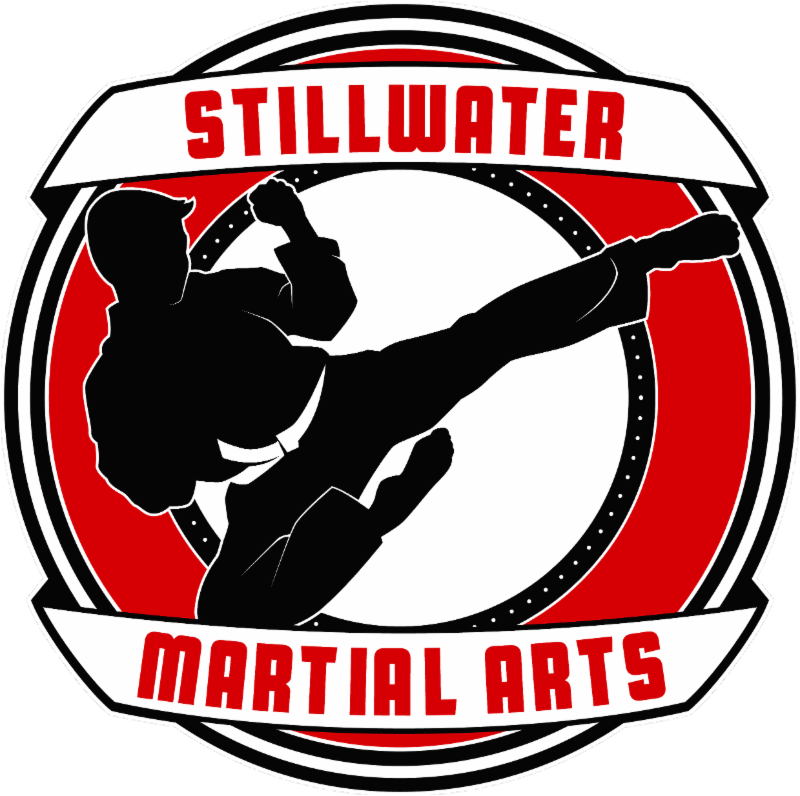 Many days throughout the year, SMA runs camp days when Stillwater Public Schools are closed! Our Camp Days in December are the 22nd and 23rd. This is a great benefit to parents who are working on these days. They can drop there kids with us starting at 7:30am and pick them up by 5:30pm. We'll be playing fun games/sports all day in a safe and exciting environment! Click here. Current after school students get in FREE! Just sign up when you check your child out. Trying to think of a good gift to get a friend? Something that will give healthy benefits and not be thrown away? Check out our Karate for Christmas Special! For just $49 you can get your friend a uniform PLUS a full month of classes.